Mumford & Sons are an English folk rock band. 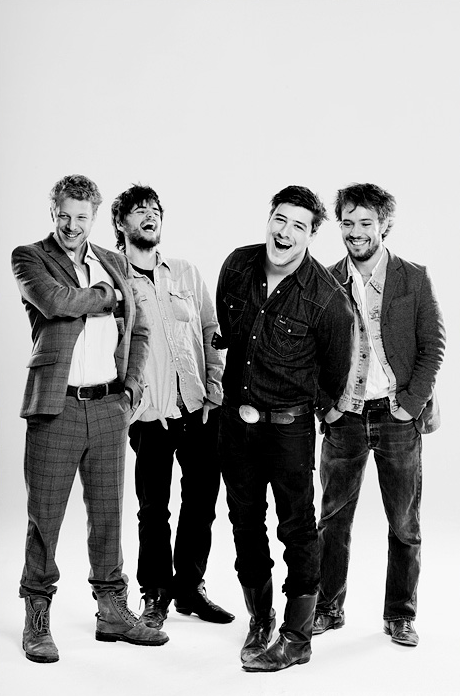 The band consists of Marcus Mumford (lead vocals, guitar, drums, mandolin), Ben Lovett (vocals, keyboards, accordion, drums), Winston Marshall (vocals, banjo, guitar, resonator guitar), and Ted Dwane (vocals, string bass, drums, guitar). 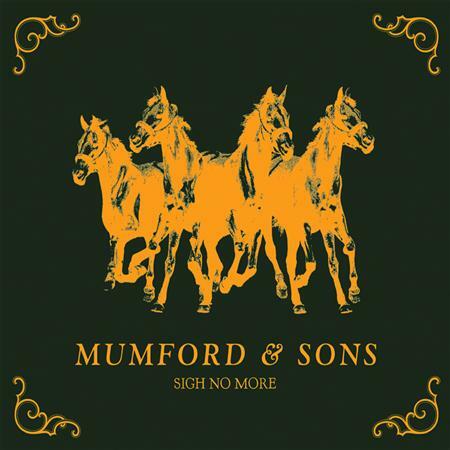 Mumford & Sons were formed in December 2007, emerging out of West London, with such artists as Laura Marling, Johnny Flynn and Noah and the Whale. A-ha - The Sun Always Shines on T.V.